He was playing the drums the week before, too. Here is Kala Yi Boeing as well! The black sheep in the herd! Congolese Music / Re: SONG MAKING.. I just wondered whether you are interested in how to write a song, and that's why you started the thread. How does an artist get from written words to a song with instruments ? how do the instrumentalist get the beats for the song ? You want to write a song? 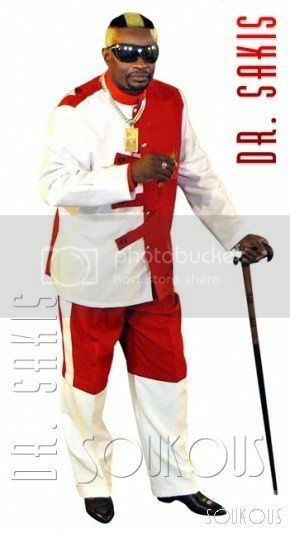 Congolese Music / Re: FORUM MEMBERS, WHERE DID KILA MBONGO DISAPPEAR TO? Poor guy he was a good atalaku. 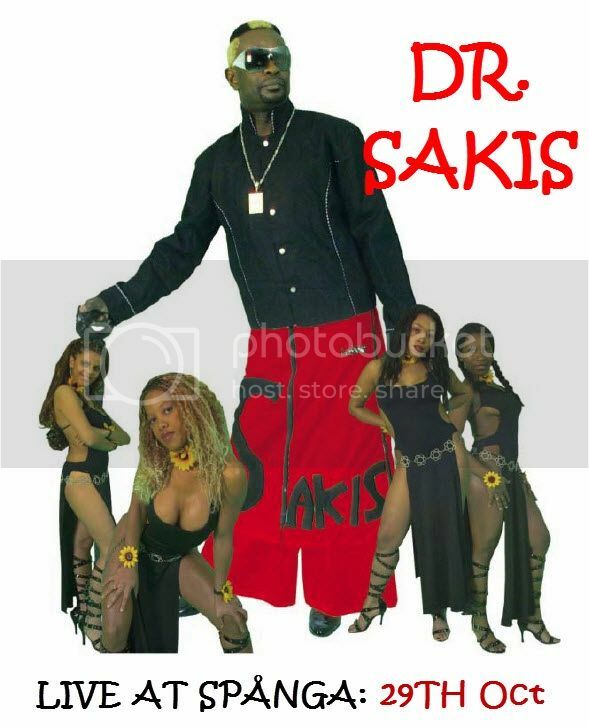 Congolese Music / Sakis poster needed! I think he was best on Nous Y Sommes. All right, I noticed it, we can sort this out. Which account do you want to keep? You can write me or DJ SLY in private message to tell. If you want, you can use your new account with your previous nickname, too. Tell us how you want us to set it. Did you try the password recovery option anyway?